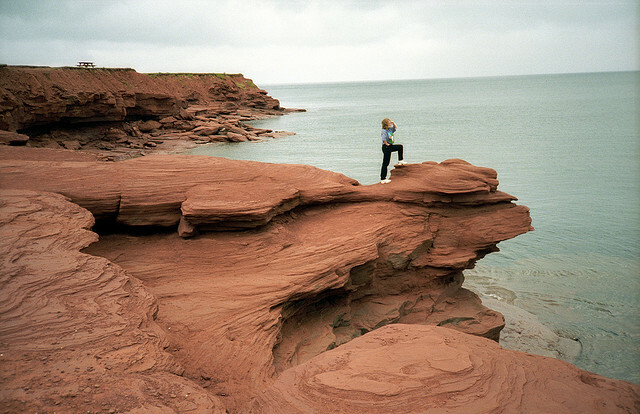 Do you wish to experience the wealth of Canada’s Natural Wonders? Without any doubt, being the second largest country in the world its unique features are its Natural Wonders, which attracts millions of tourists from all over the world. Niagara Falls is just one of the wonders known worldwide but there are so many that there is not enough place to list all of them. If you do not have idea where to start your journey in the country, take a look at our Must See Natural Wonders of Canada and set your itinerary by including the spots mentioned below. The Niagara River on the border between the United States and Canada flows across a massive heavily eroded rock lip to create the Niagara Falls, the greatest natural features of North America. 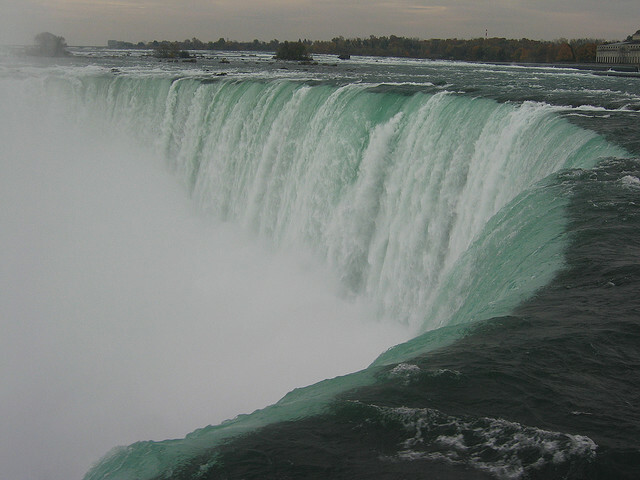 The falls are actually three separate waterfalls: The Horseshoe Falls, Bridal Veil Falls and American Falls. 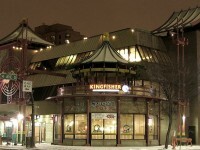 It is considered as one of the most substantial tourist attraction of Canada. With its outstanding scenery attracts millions of visitors annually from all over the world. The stunning Canadian Rockies extend from southern Alberta to Northern British Columbia in western Canada. Mount Robson has the highest peak inside the Canadian Rockies with its 12, 972 feet. 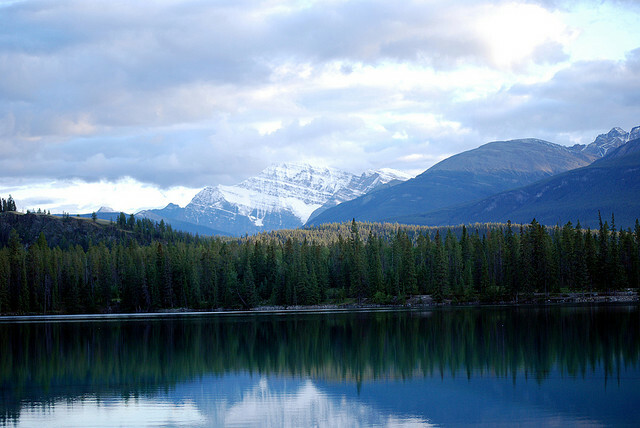 The succession of mountains hosts five representative National parks of Canada. They are the following: Waterton Lakes, Banff, Jasper, Kootenay and Yoho. Because it is a substantial tourist attraction of Canada, you can easily find mountain hotels, lodges and resorts inside the Canadian Rockies. 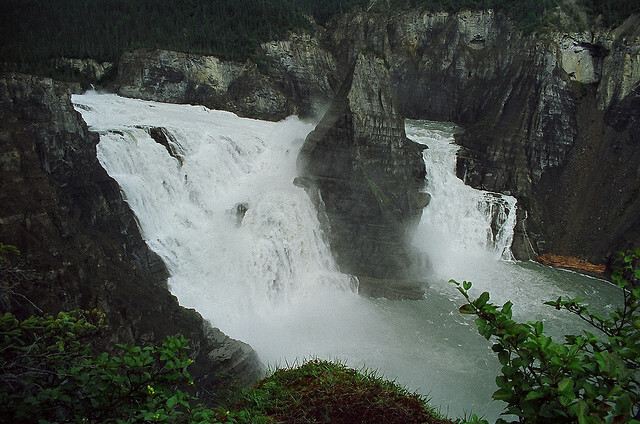 It is known as Canada’s oldest National Park. 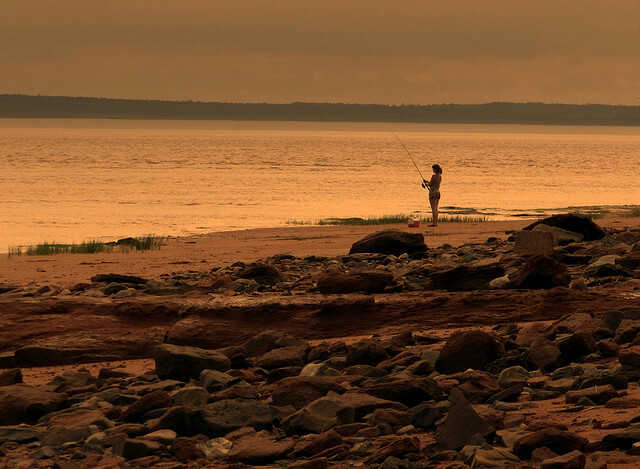 Bay of Fundy is famous worldwide because it is home of the highest tides in the world. 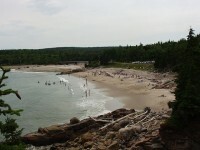 It is a 270 km long ocean bay that extend the provinces of New Brunswick and Nova Scotia. Being a very popular tourist resort its national parks, its coastal hiking trails, lighthouses and harbors pursue the visitors interests. Perfect accommodations for all kind of budgets are also available: full-service hotels, country inns and beautifully crafted coastal cottages are all presented in the area. 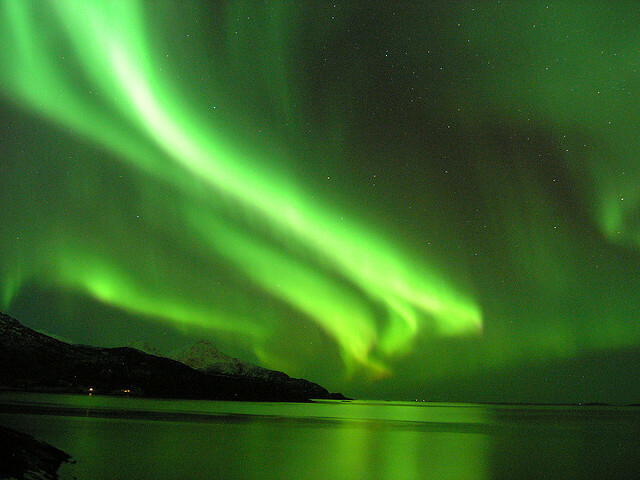 Most of the tourists travel to Canada to experience the wonders of the Northern Lights or Aurora Borealis phenomena. The spectacular light show of colors swirling on the sky takes you into a world of imagination giving you an unforgettable experience. It appears more often on the Northern latitudes of Canada however it covers almost every part of the country. They are best viewed from September to October and in winter time. 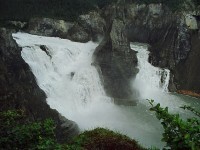 The enchanting canyons and rivers of Nahanni National Park Reserve are well known for the tourists. It is a paradise for campers, hikers, kayak lovers and canoeists. It is considered as among the first natural heritage location by the World Heritage Site of UNESCO. Situated in the heart of Mackenzie Mountains hosts species of mammals, birds and fishes. Due to its unique geological features, river, canyon, valleys, alpine tundra, mountain ranges and forests provides spectacular scenery. Virginia Falls provides an enchanting landscape with its huge water flow split by the rocks of the mountains.